Hi everyone! 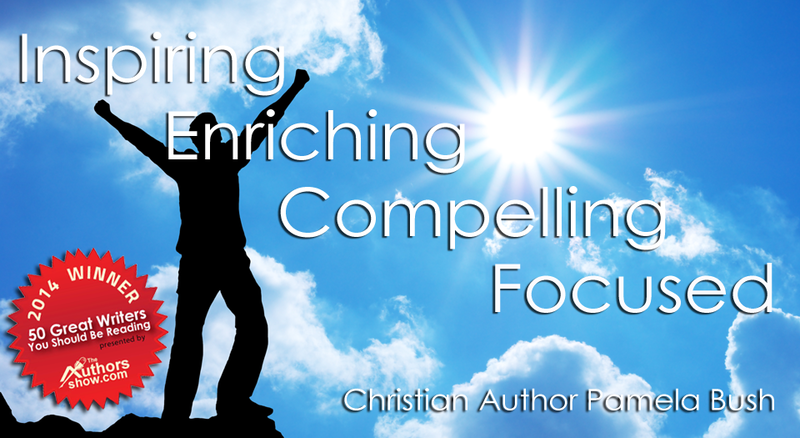 I’m excited to announce that the third book in the Whirlwind series is now available in e-book form on amazon. Please look for – Out of the Mire by Pamela Bush. 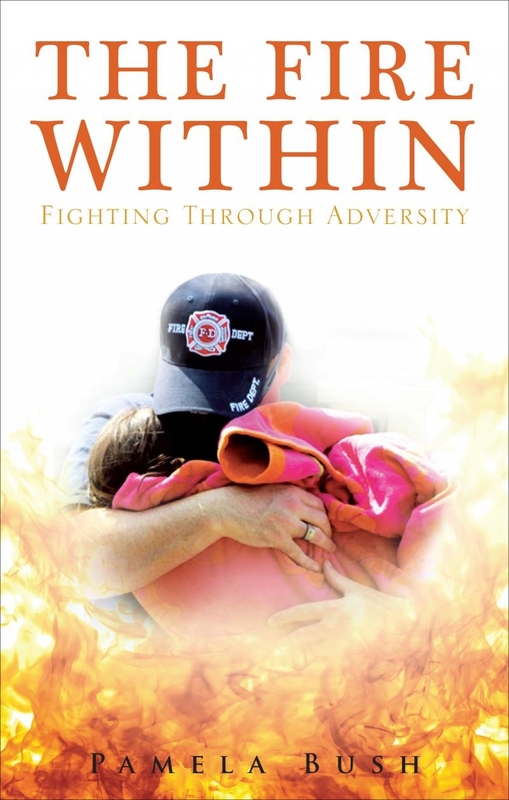 The second big news is that it’s less than a month before my next book, entitled – The Fire Within:Fighting Through Adversity will be available nationwide from any bookstore or from the internet. Until that day, you can purchase early copies from my website – pamelabushauthor.com Go to the “Ready to Order” page. This is not a pre-order. You will actually get the book within a few days of ordering. If you have questions or comments, please contact me from my homepage. Thanks so much and we’ll talk again on Thursday.